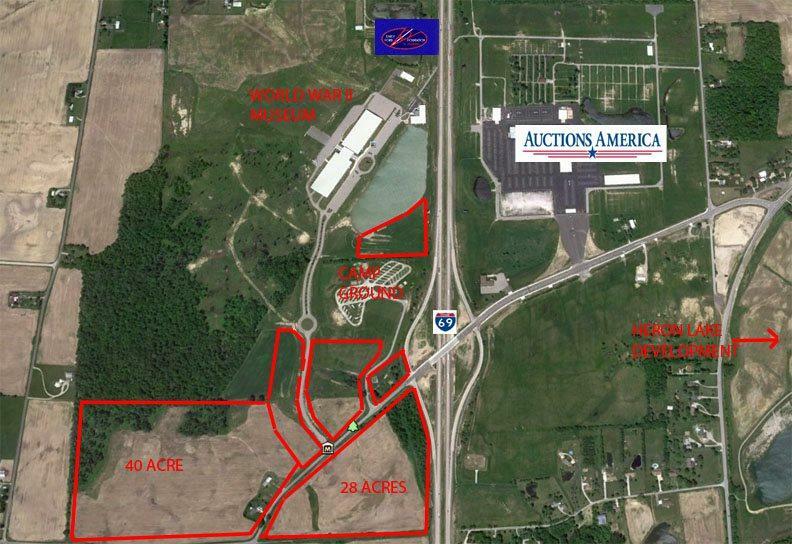 40 acre parcel Water and sewer available. additional land available. Parcel "F" on the picture Plot.